So far etienne has created 17 blog entries. 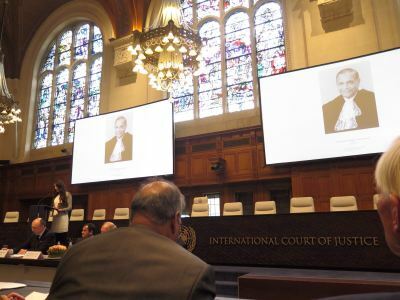 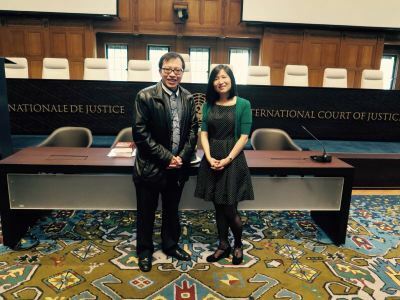 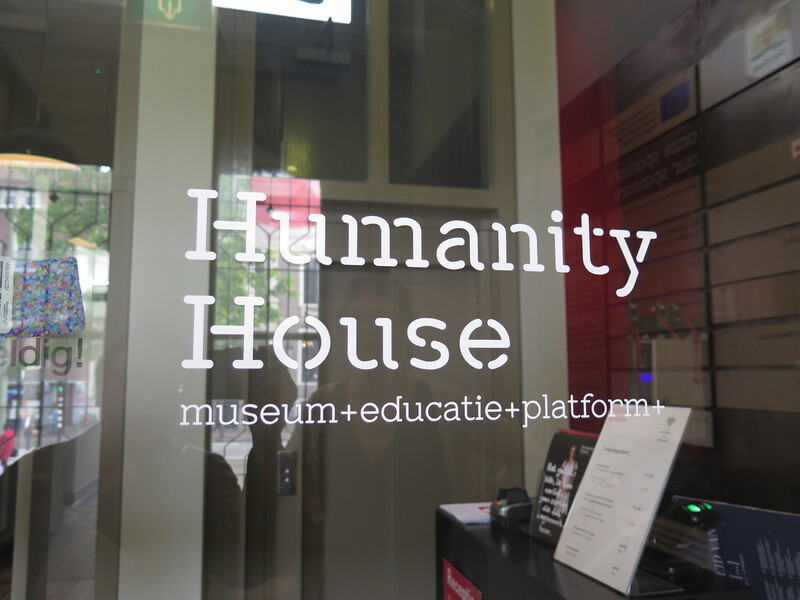 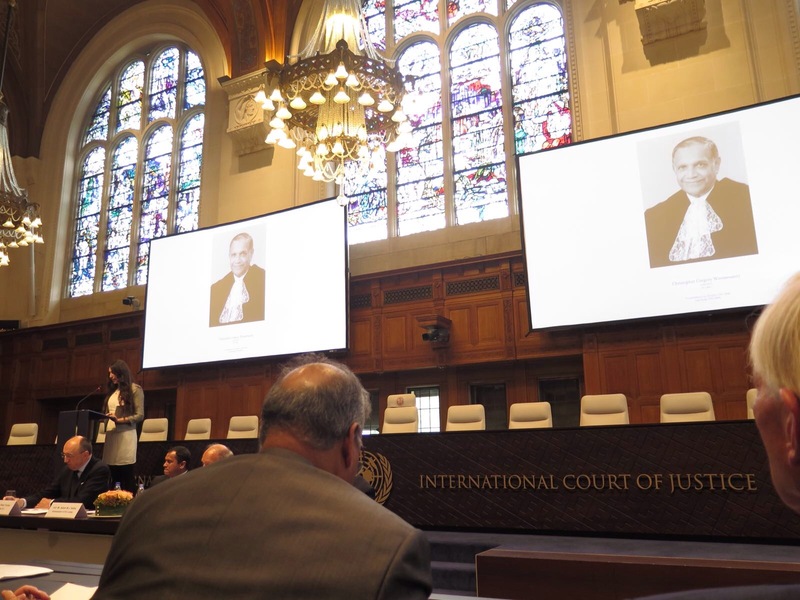 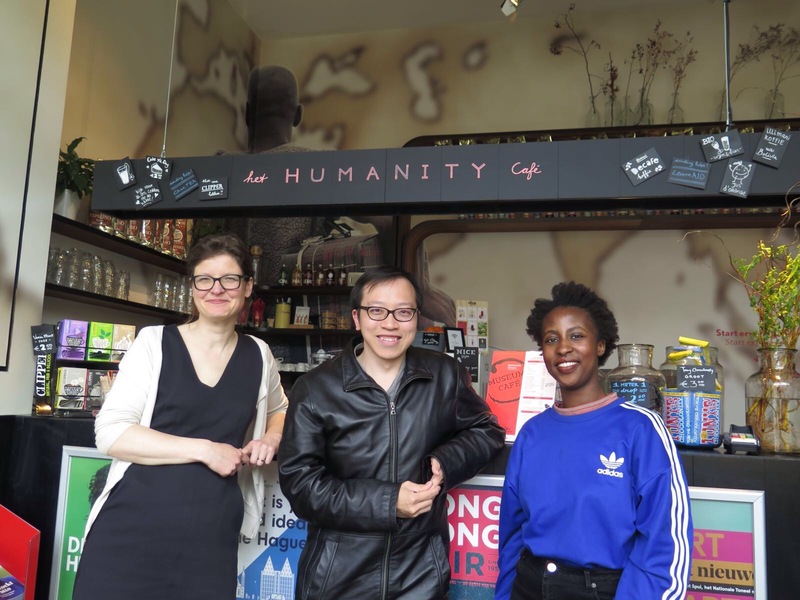 HKHTC was invited to attend International Court of Justice (ICJ) events at The Hague this May. 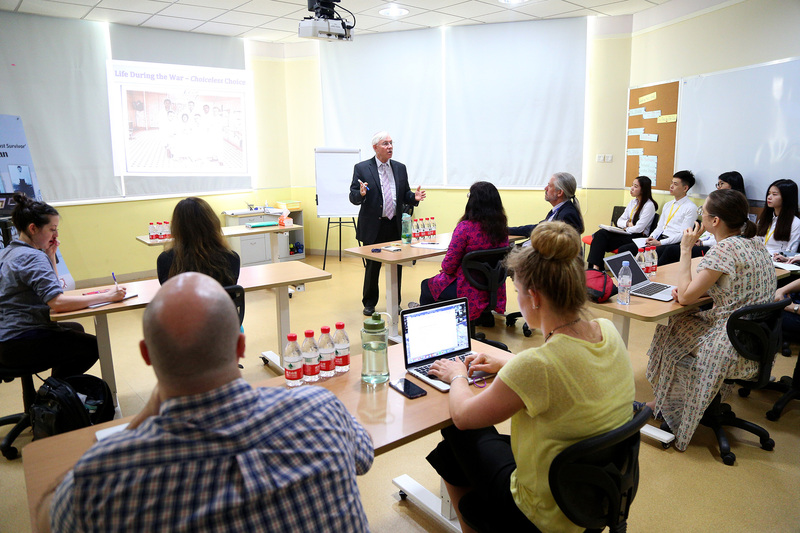 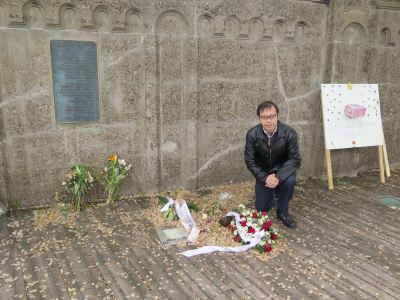 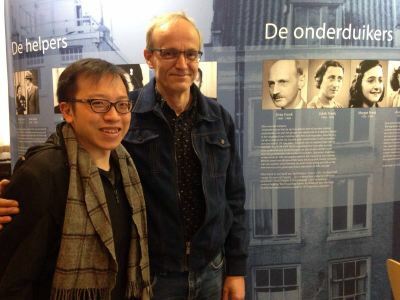 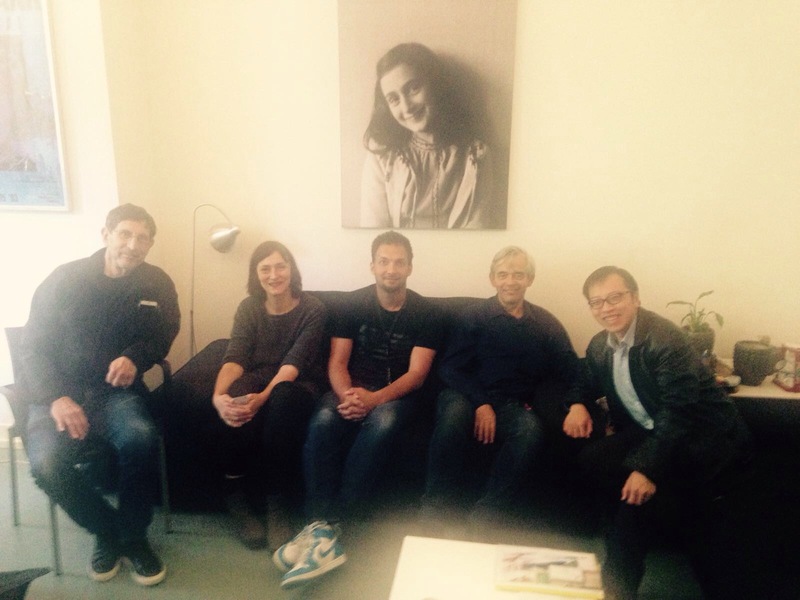 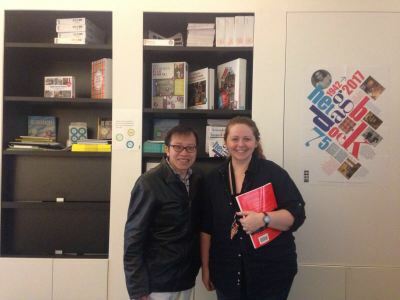 During his ICJ visit, Director of Education Simon Li met and discussed educational matters with Dutch officials. 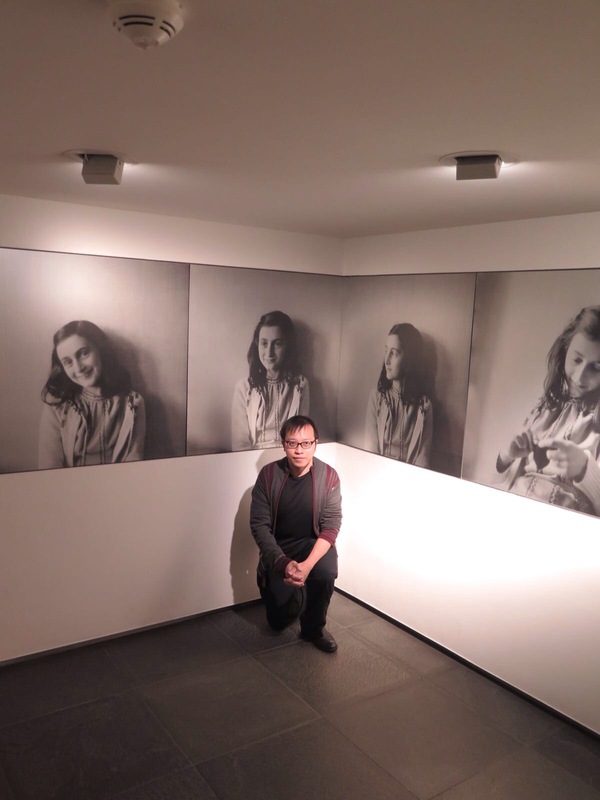 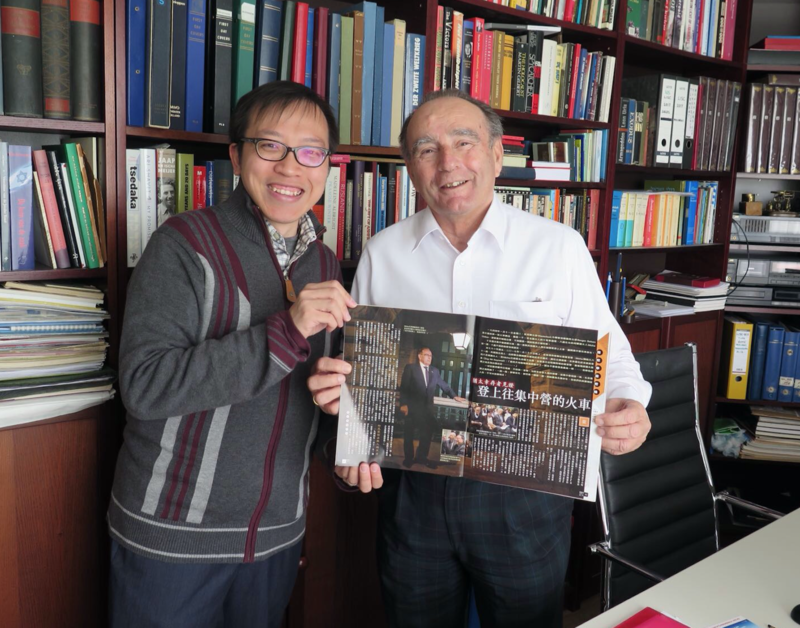 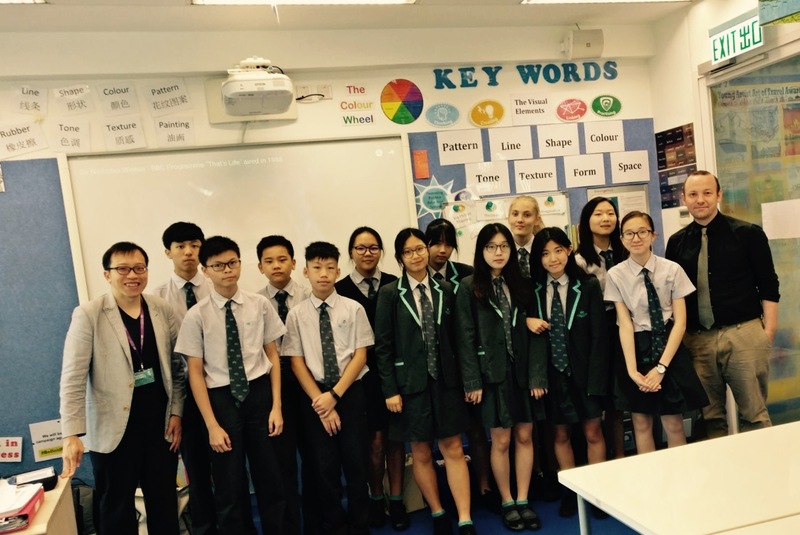 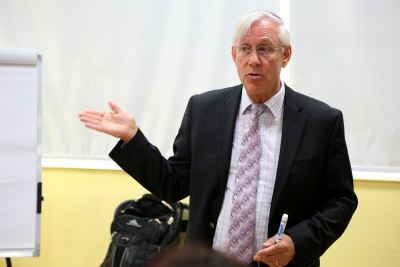 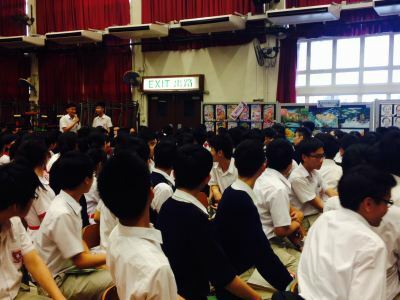 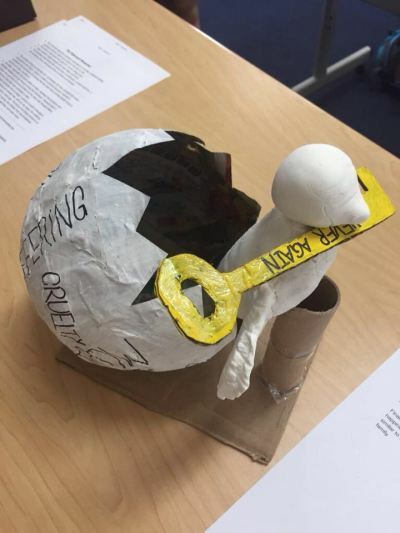 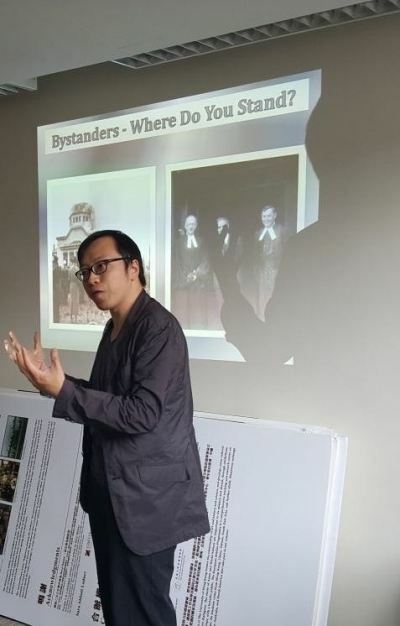 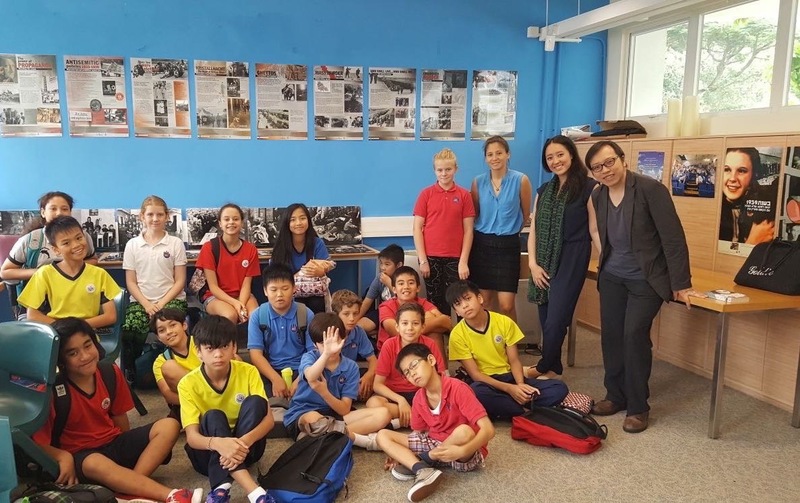 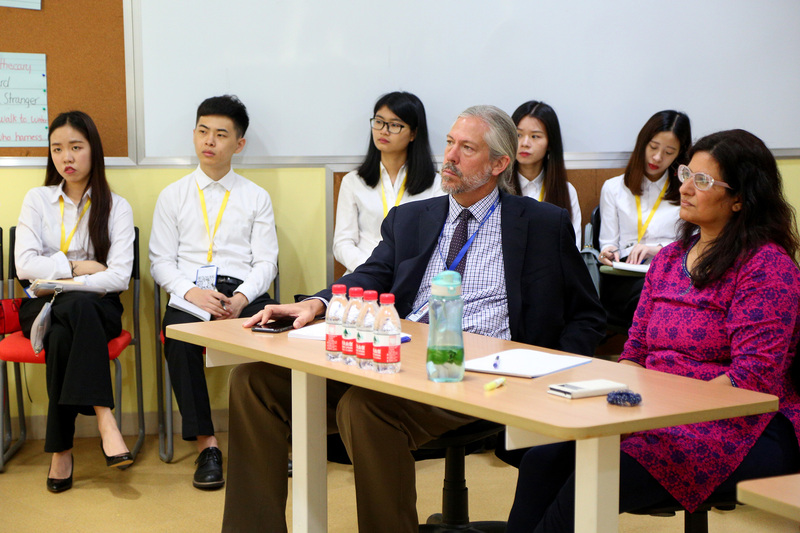 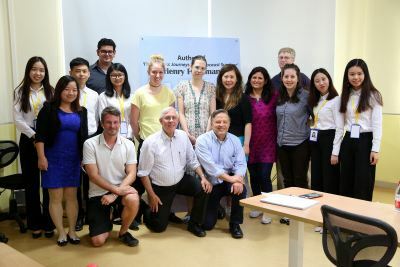 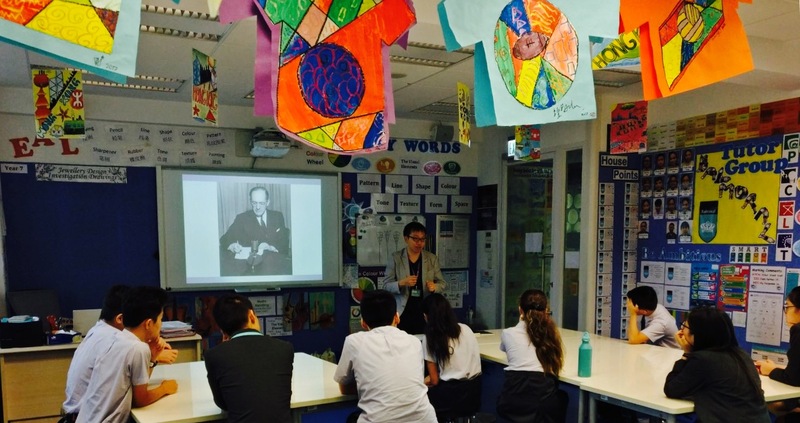 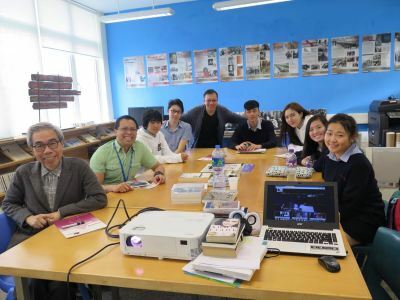 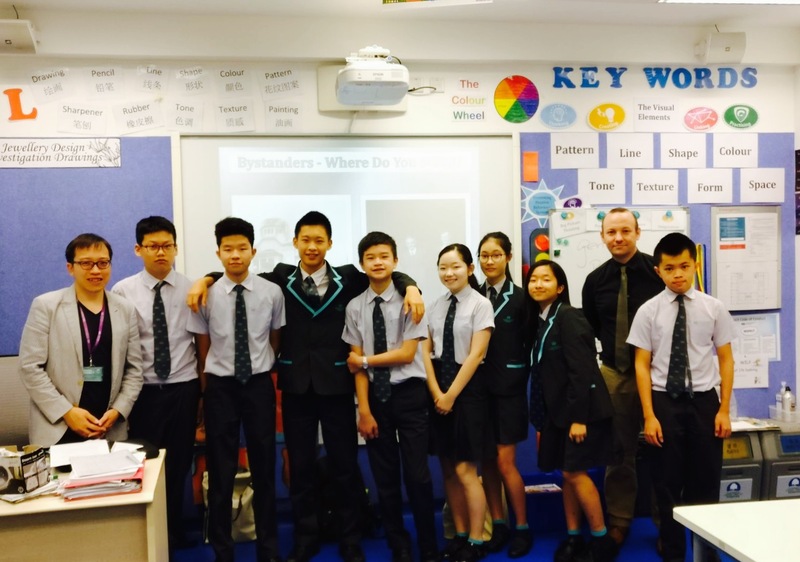 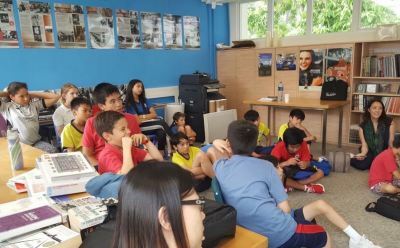 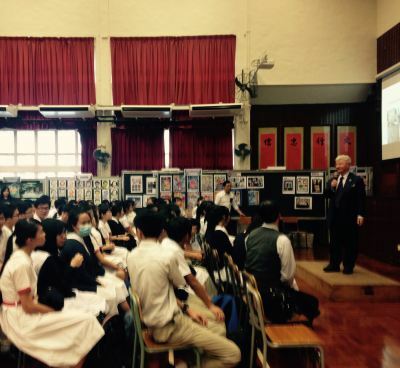 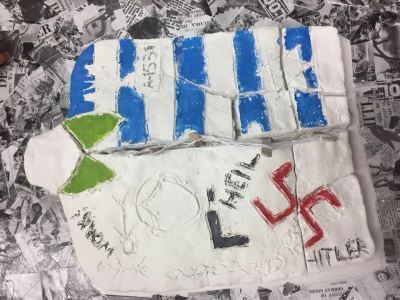 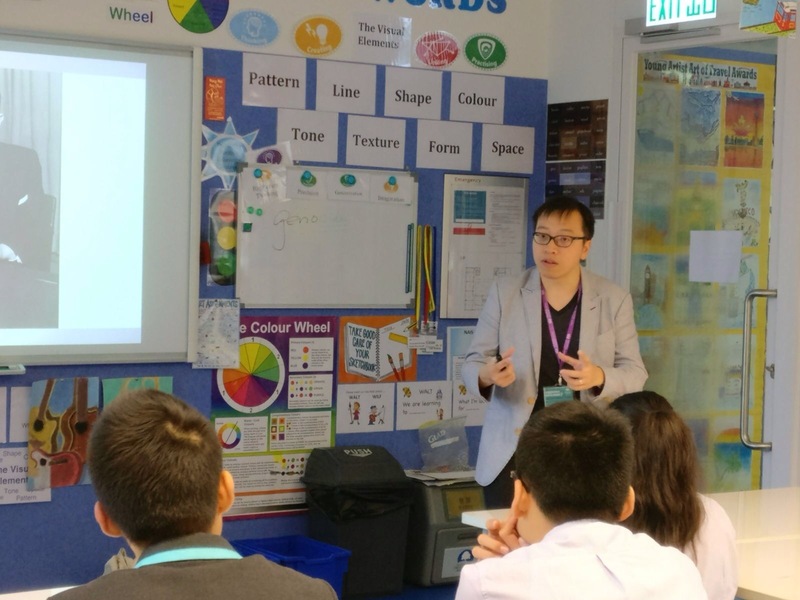 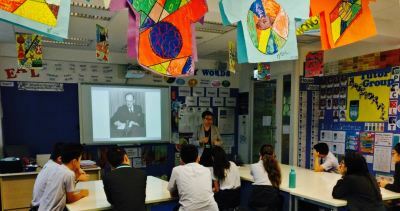 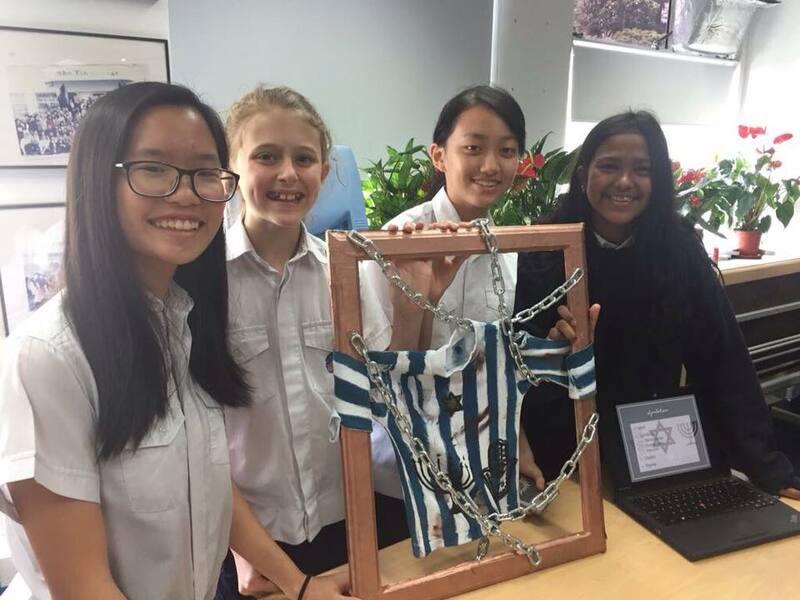 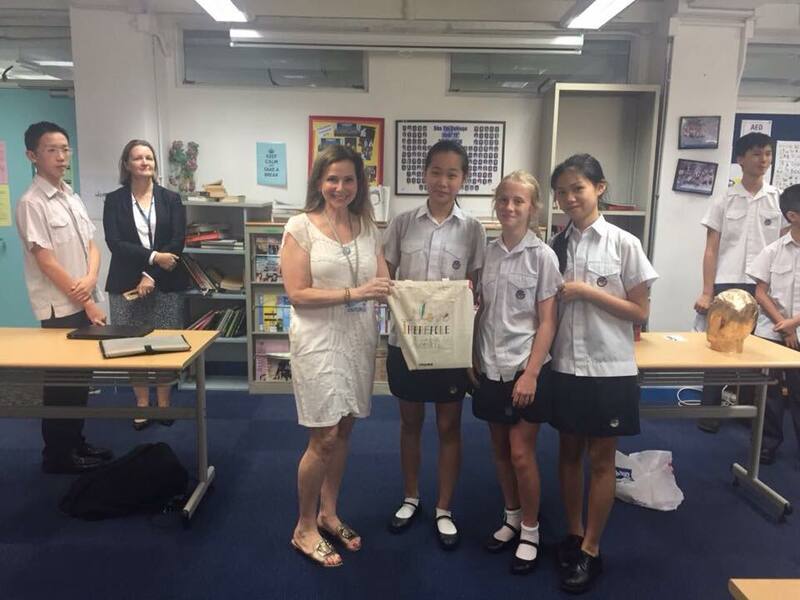 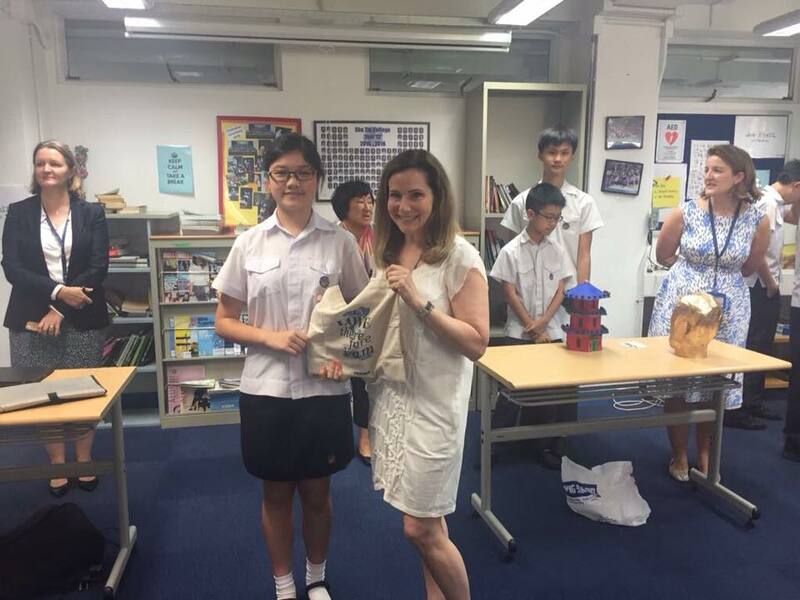 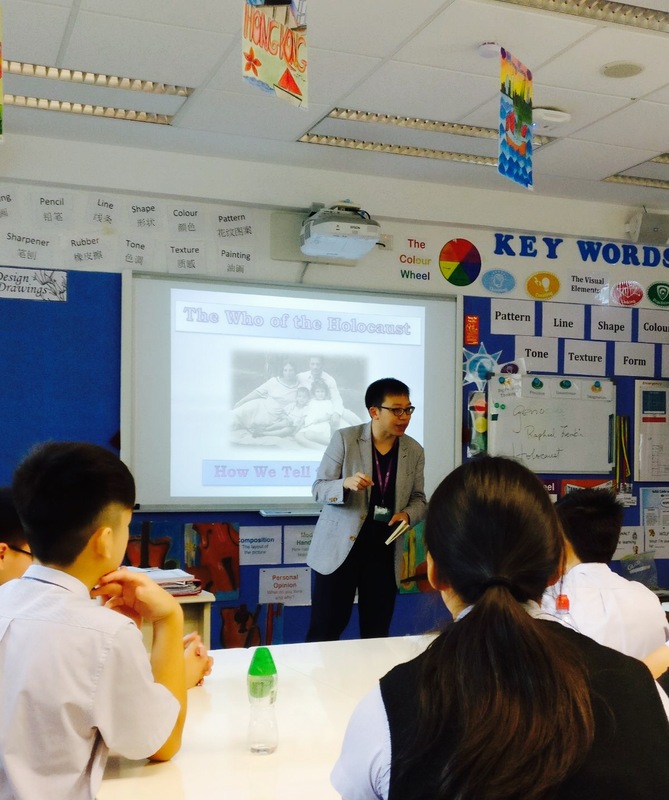 In April 2017, secondary students from Yew Chung International School (YCIS) came to the HKHTC resource centre to participate in a workshop delivered by Director of Education Simon Li on the Auschwitz concentration camp. 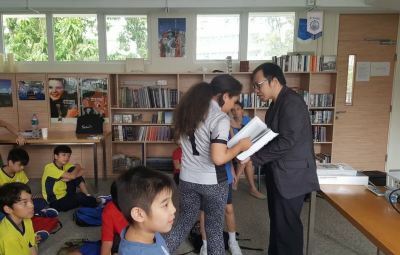 This workshop was aimed to prepare the student actors and actresses prior to their performance of the “Auschwitz Lullaby”. 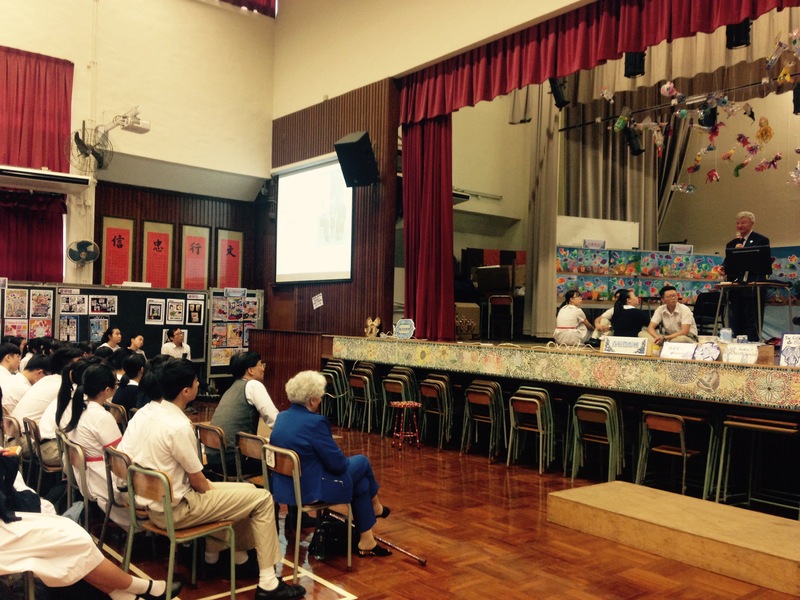 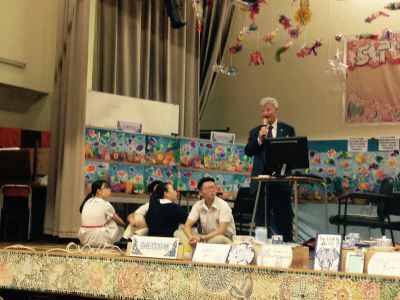 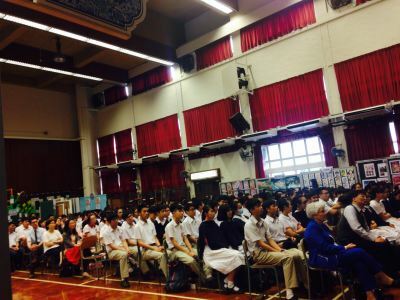 The school later shared with HKHTC that the school play was a big success.